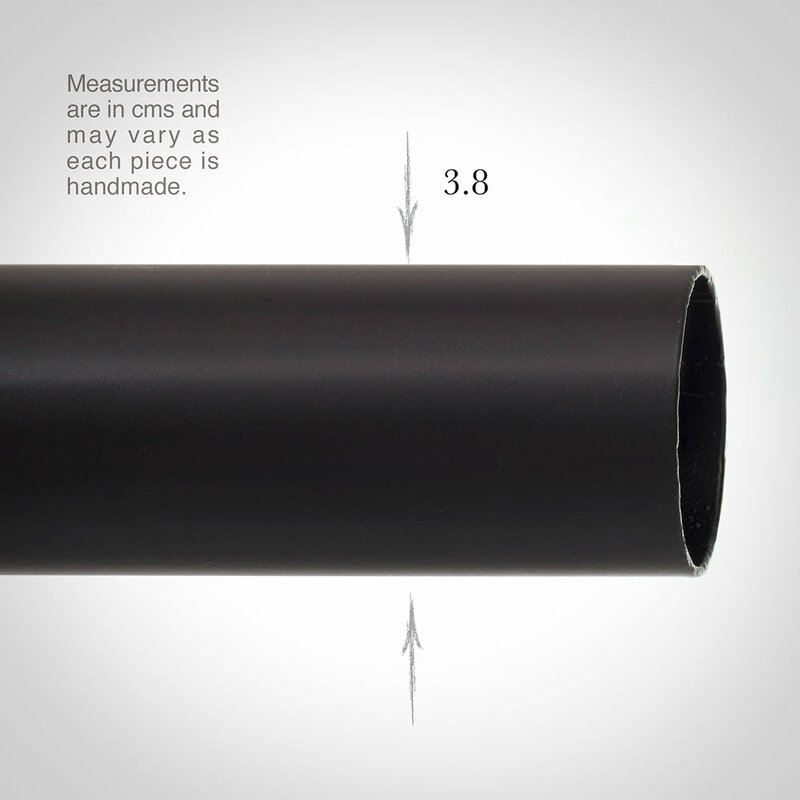 Our bespoke poles are made to measure. 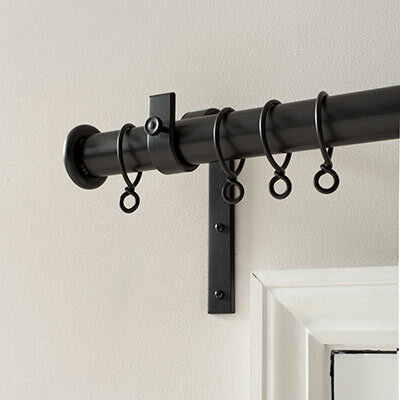 Our 38mm poles are suitable for large windows and heavy weight curtains. Please note that the finials for the 38mm poles are substantial and heavy and will not suit small windows. Any length can be ordered, but once over 299cm for painted finishes, 270cm for beeswax or 240cm for polished, the pole will be supplied in two parts with a central joiner. If your pole is over 200cm long it is likely to require a centre bracket.